The CH225 V3 provides superior computing performance and large storage capacity. 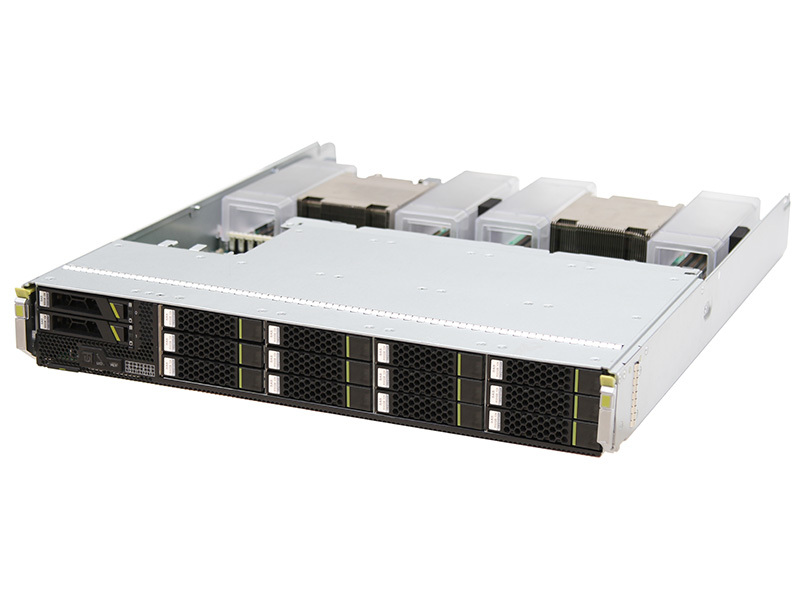 It uses Intel® Xeon® E5-2600 v3/v4 series processors and supports up to 24 DIMM slots, 12 x 2.5-inch NVMe SSDs, and 2 x 2.5-inch hard disks. 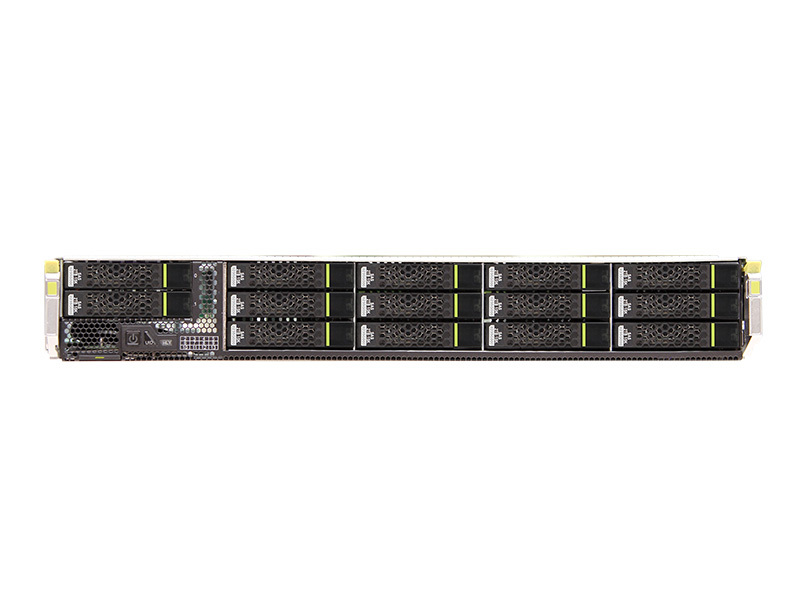 The CH225 V3 is suitable for scenarios that require high computing performance and large storage capacity, such as high-performance databases, real-time data analysis, and search.